In the midst of planning a trip to a country where the primary language is other than English, I am anticipating being able to add to my growing collection of examples of how my mother tongue is -- often humorously -- mangled. I'm not sure whether it's a blessing or a curse but, as a writer, my eye is drawn to words that are misspelled, punctuation that is incorrect, and words that are misused. Some misuses are funny; others are downright embarrassing. 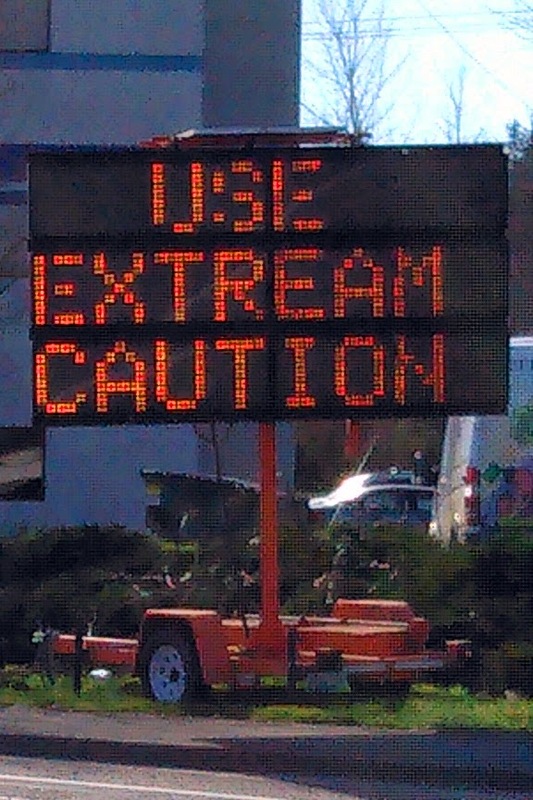 For example, whomever programmed this sign sign warning of construction near Seattle's Sea-Tac Airport (SEA) should not only be embarrassed, they should be required to take remedial English and spelling. When traveling to a country where the primary language is other than English, misspellings and mistranslations are understandable. Some years ago, a reporter for Knight-Ridder Newspapers penned an article in which he shared a number of mistranslations that were listed in an internal bulletin sent to Air France employees. The purpose of that bulletin was never stated, but the humor contained in the examples was crystal clear. My favorite examples are the sign in a Japanese hotel, which read, “You are invited to take advantage of the chambermaid” and the sign in an Austrian hotel catering to skiers, “Not to perambulate the corridors in the hours of repose in the boots of ascension.” Others include a sign at a Paris hotel: "Please leave your values at the front desk," and a note on the menu of a Swiss restaurant: "Our wines leave you nothing to hope for." 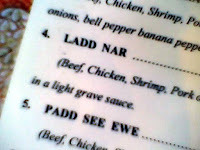 Here are some examples of mistranslations I spotted during some of my travels. During our trip to northern Italy in 2009, my wife and I saw signs on a number of fences around outdoor dining areas that read, “Consummation mandatory”. What, here? Now? In PUBLIC?!? Of course, the word that should have been used was “consumption”, and the phrase would more correctly have been “Alcoholic beverages must be consumed within this area.” Granted, “Consummation mandatory” is considerably funnier. 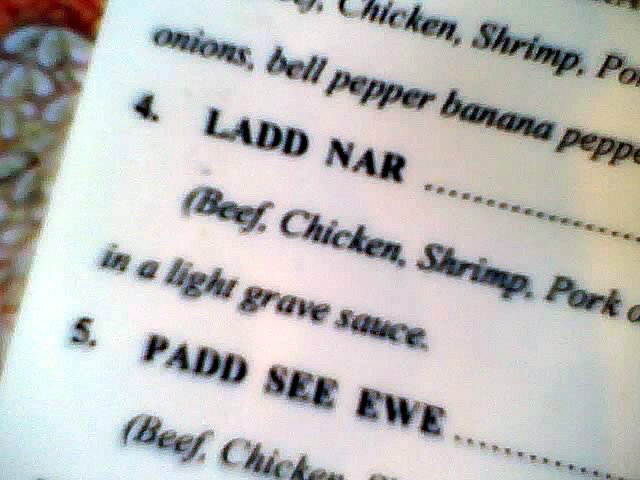 One mistranslation may have been the result of transposing a few letters within a word. 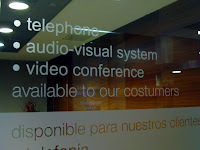 At the Iberia Airlines Lounge at Madrid’s Barajas airport (MAD), the sign on the lounge’s business center announced that conference facilities were “available to our costumers,” (see photo at right) evoking images of conference rooms filled with contestants on Project Runway. If you see similar examples, please forward them to me at TheTravelPro@sbcglobal.net for use in future entries.